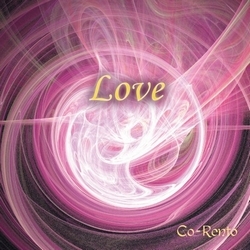 When you feel that you are lonely and seeking the connection with yourself and others,the melody of Love will help you reach the feeling that you are whole and to realize that you are not separated from Universal Love. Music composed by Julian Rock. We are pleased to make you discover it on Radio PLENITUDE, every day, from january 16, 2015 until january 30, 2015 before it enters in a regular programming.